This is so exciting! I couldn’t wait to tell you. I’m sorry. Welcome back. Maybe it won’t be exciting to you; not if you’re not losing your hair. I’m getting balder by the minute. Well, not that fast, but fast. Here’s the story. You know how stem cell research has been showing great promise on everything including hair generation? A recent study took a simpler approach. The investigators-- 13 of them from the University of Southern California and other universities in Taiwan, China, Scotland as well as the U.S.-- activated stem cells to grow hair by just plucking hairs. Let me back up. 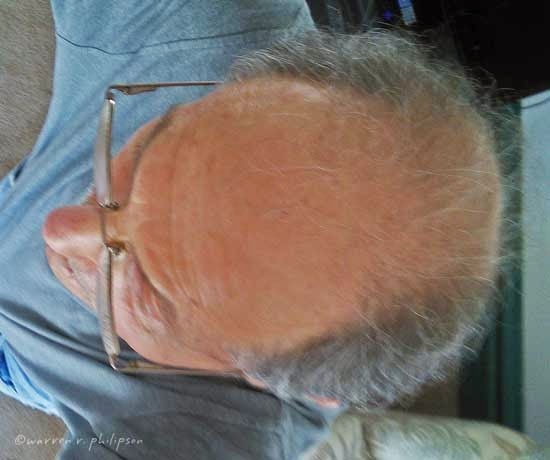 As much as I’d like to restore the flowing locks I once trimmed so cavalierly (see earlier post, Haircuts), I still questioned why medical research money should be spent on hair instead of on life-and-death health issues. Is it purely the potential for financial gain? Studying the cycles of hair growth provides insight into how different parts of the human body are interconnected and function. What’s learned in one area of medicine is applicable in other areas. 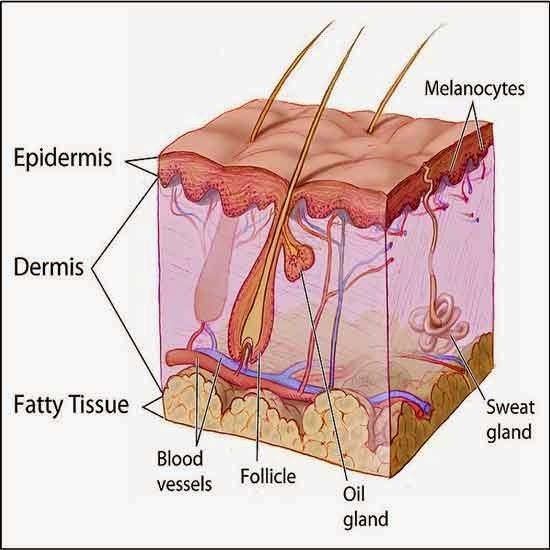 The hair-plucking study began with the knowledge that an injury to a hair follicle affects the follicle’s adjacent environment. The investigators set out to determine if the follicle’s environment might be used to trigger more hair follicles. They plucked 200 hair follicles, one-by-one, in different configuration on the backs of mice. Plucking hairs in a low density pattern from a circular area of over 6 millimeters in diameter regenerated no hairs. But plucking hairs in a higher density pattern from circular areas of 3 to 5 millimeters in diameter activated the regeneration of 450 to 1300 hairs, including hairs beyond the plucked circular area. The underlying principle for the response is quorum sensing, which defines how a system or population reacts to a stimulus that affects some but not all members of the population. In this case, it’s plucking some but not every hair of the hair follicle population. Coupling the immune response with hair regeneration allows skin to disregard minor injury yet meet more serious injury with full-scale activation of stem cells. Should I be excited? I know; it’s only mice so far, and you have to have hair to make hair. But don’t you think it’s very cool? And don’t forget that these discoveries for hair regeneration could provide insight for dealing with injury to other organs. As the study’s principal investigator posits, there might be parallel physiological or pathogenic processes. Anyhow, thanks for stopping by. It’s always appreciated.